The peppered moth (aka Biston betularia) is an inconspicuous little insect that cryptically camouflages against the bark of birch trees during the day. There, it tries to stay out of sight of its many predators, like red breasts and black birds. 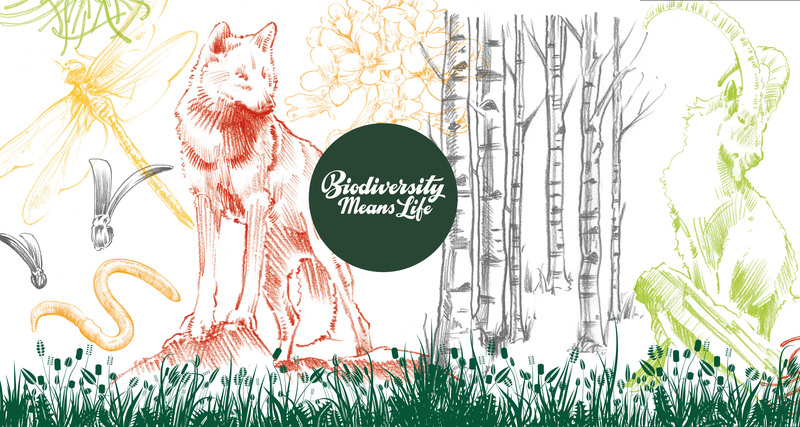 The better an individual matches the background of the birch’s bark, the more likely it is to survive. Until fairly recently, the light colored wing patterns of most individuals of this species did exactly that: they enabled a moth to blend in and stay hidden. In the 18th century, air pollution accompanying the industrial revolution changed the surface of birch trees, and peppered moths didn’t blend in anymore. Barks turned to a dark brown, and all those light colored peppered moths, now very conspicuous, were picked up by birds and eaten. If it weren’t for a few individuals carrying a distinct genetic variant, the peppered moth might as well have gone extinct. This genetic variant, a melanic allele turning the originally light colored wing patterns dark brown, enabled those dark-colored moths to effectively camouflage against the now darkened background. With this new advantage, the dark-colored type flourished and nearly replaced the light-colored individuals: before the industrial revolution, only 1 in 10’000 peppered moths carried the melanic allele. After about 50 years of thick air pollution, 98% of peppered moth populations had dark wings – a phenomenon also called industrial melanism. Today, air pollution has massively decreased, and the bark of birch trees turned back into its original light color. As a consequence, the ratio of light- to dark-colored individuals also returned to pre-industrial conditions. 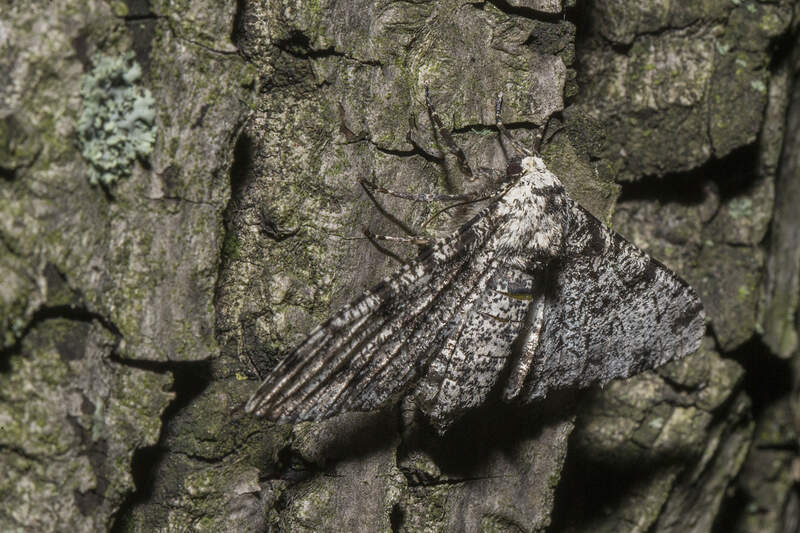 The story of the peppered moth is not only an astonishing example of evolution in action, but also tells us quite vividly how important genetic diversity is for the survival of a species, and ultimately, biodiversity.